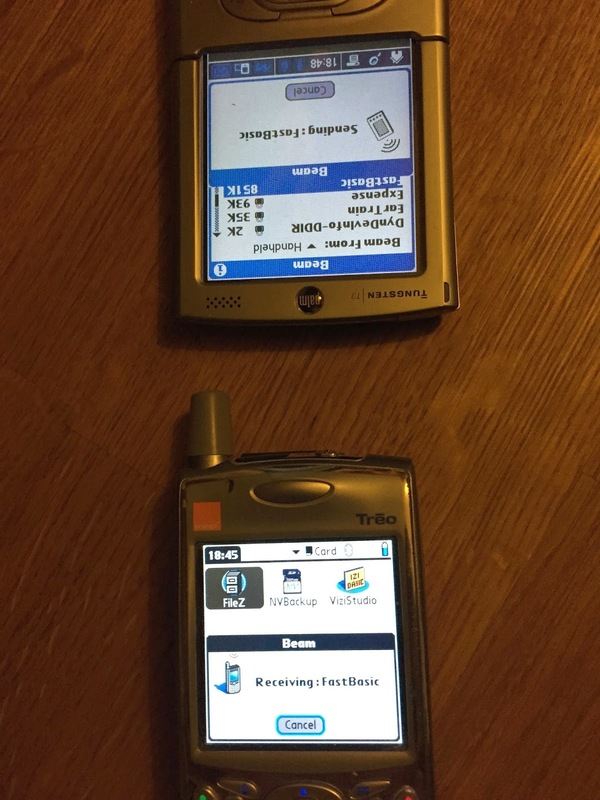 The beaming was one of the best things about the Palm PDA. 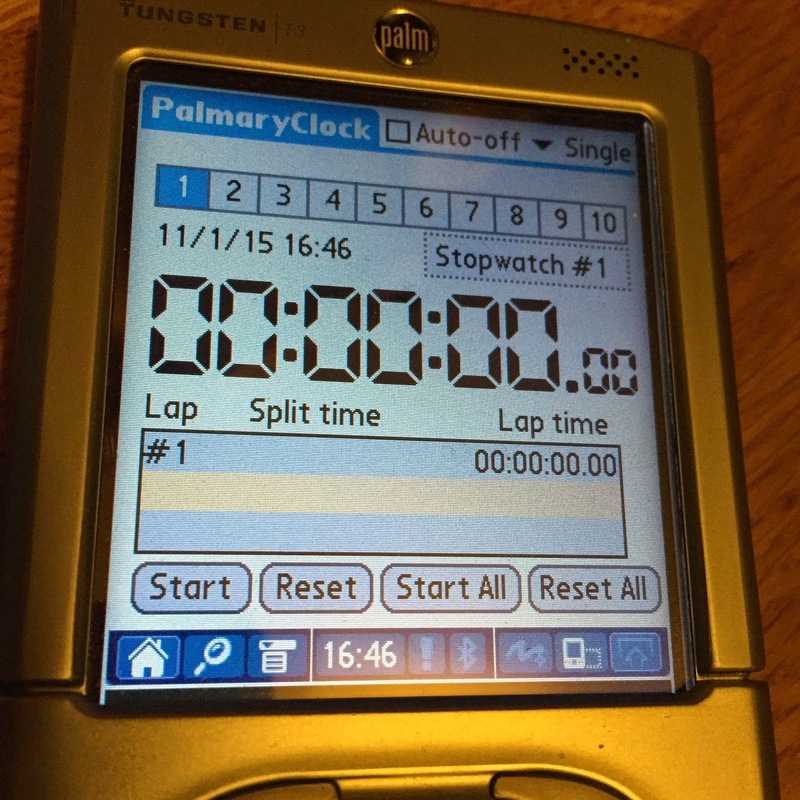 Ok, it was just one of the many great things about the Palm PDA. 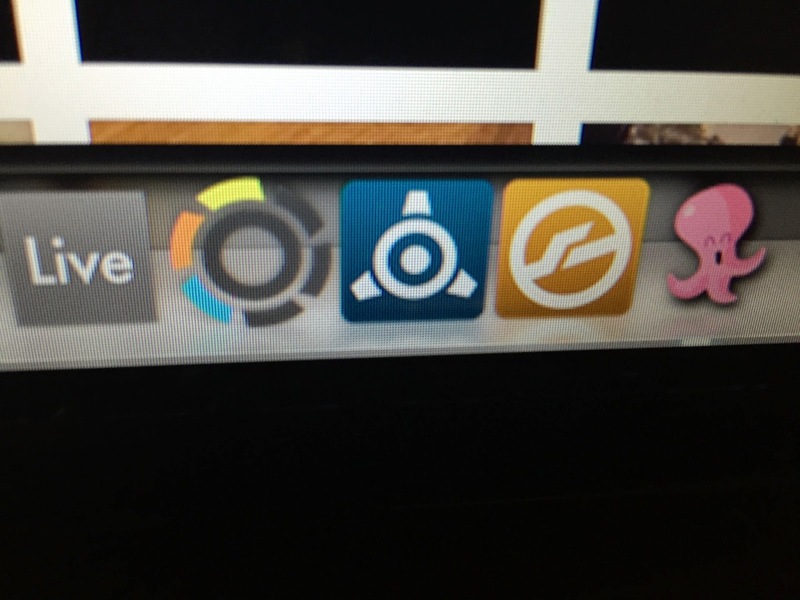 But I did love that you could move your files from one device to another just like that. Really easy stuff. Beam was wonderful. I was sure that it would fail, but it didn't, and it rendered out files perfectly too. What a quality piece of software! 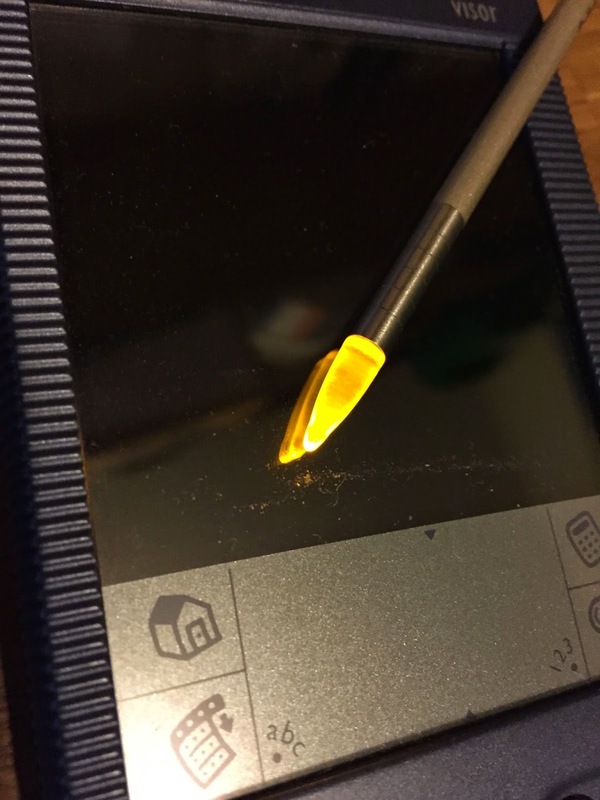 So I finally managed to get a little battery for my Handspring Visor PDA stylus. 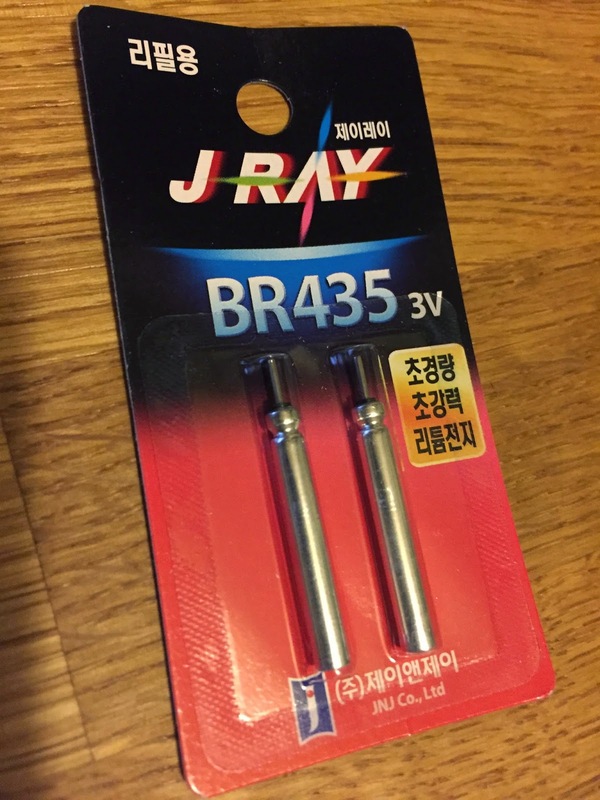 It took a while to get them as they're quite unusual batteries. I found this the other day, and thought I should share it. add part numbers so one could more easily build this device. with no recording capability. Best thing is, it only costs a few bucks! DIN connector attached, with the arc facing upward, i.e. Use the screws to hold the thing together. 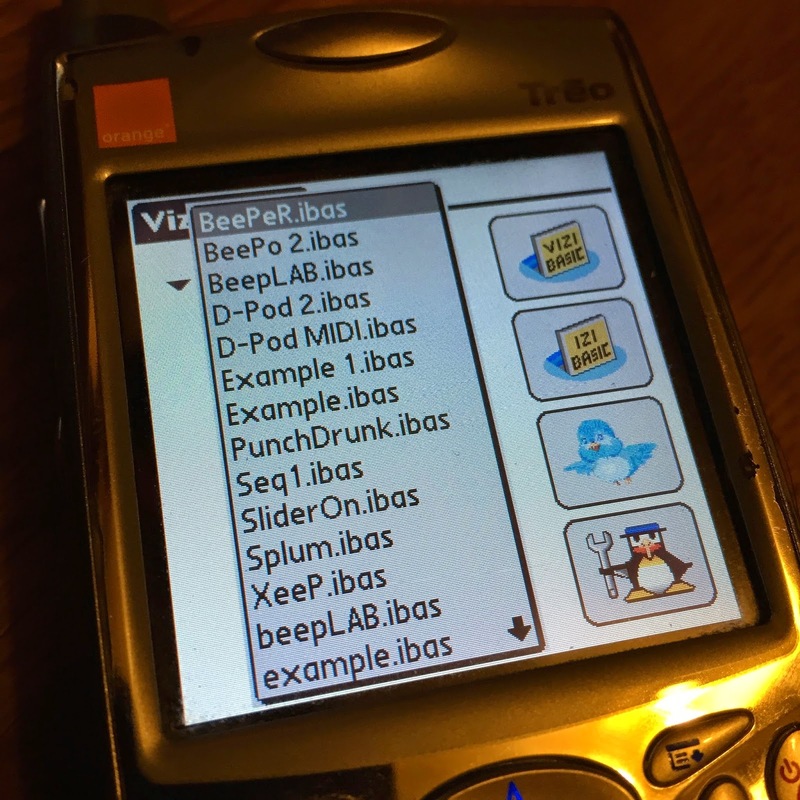 to get MIDI output from your PalmPilot! backward. 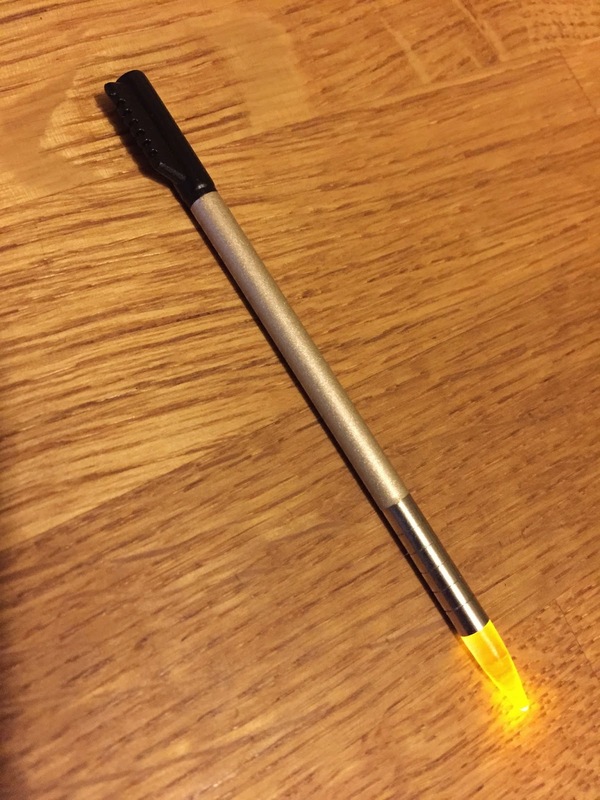 To test this, use a piece of wire to short around the diode. soldered into the correct lugs. A pretty specialised module really, but an interesting one for the visor. 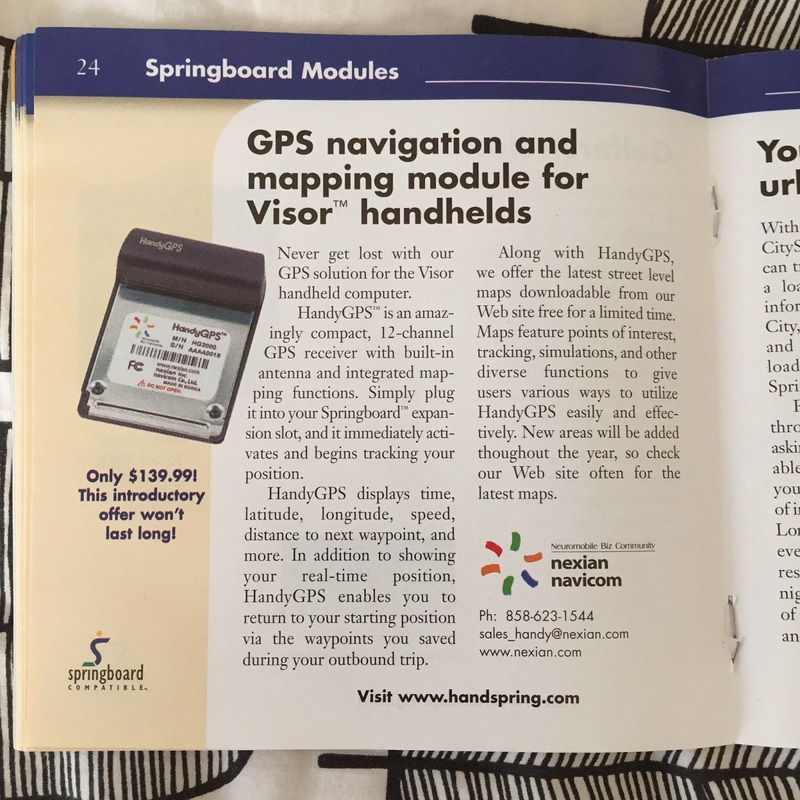 GPS wasn't an easy thing in the visor days, but there were modules like this that could help. 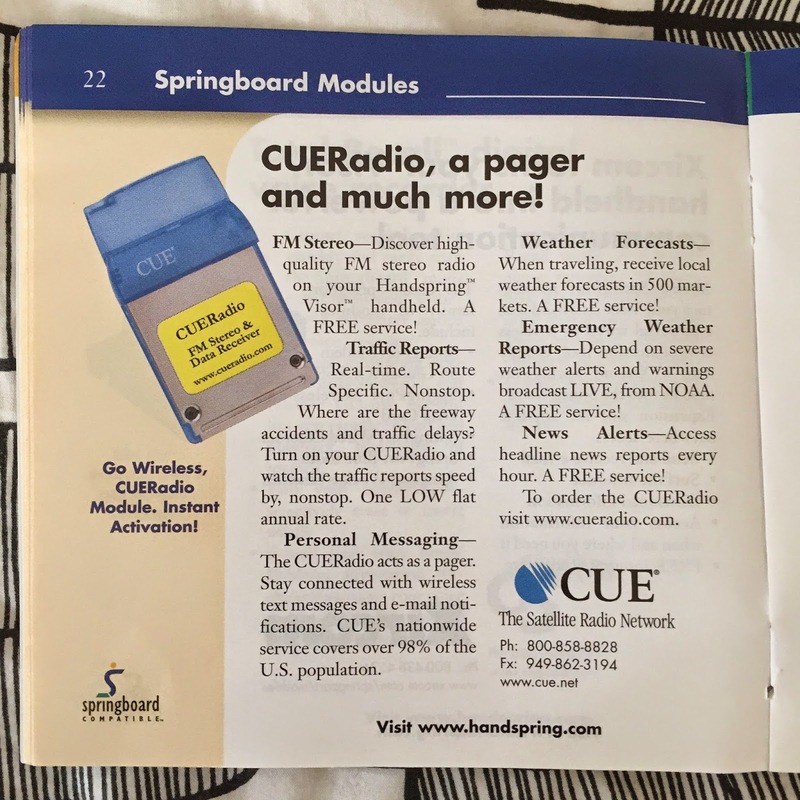 I know that radio is now as easy as starting up an app, but back in the visor days it wasn't so simple on a PDA. 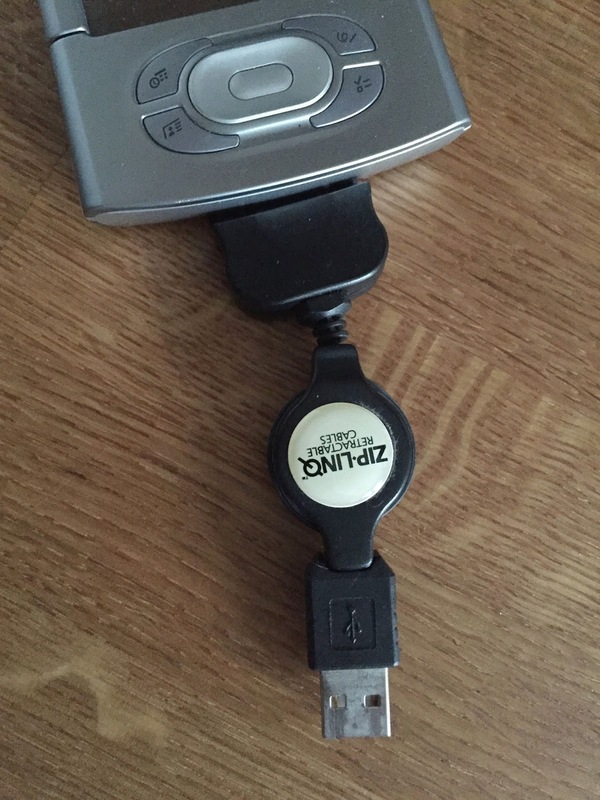 Unless of course you had one of these! 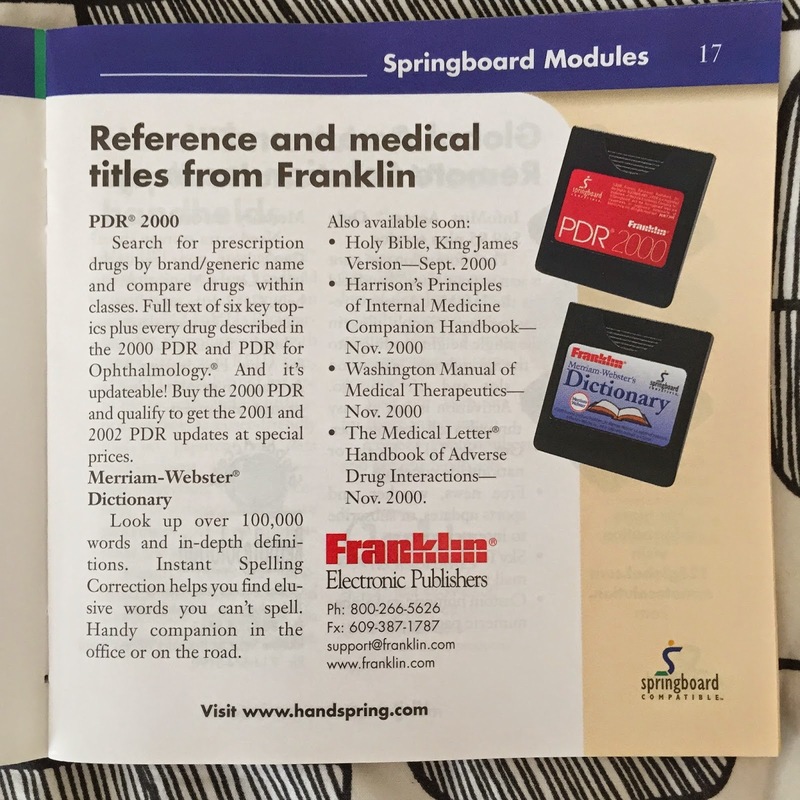 I never knew about these springboards, but I wish I'd had one. I doubt very much that there would be any way of getting one of these now, but I wish there was. 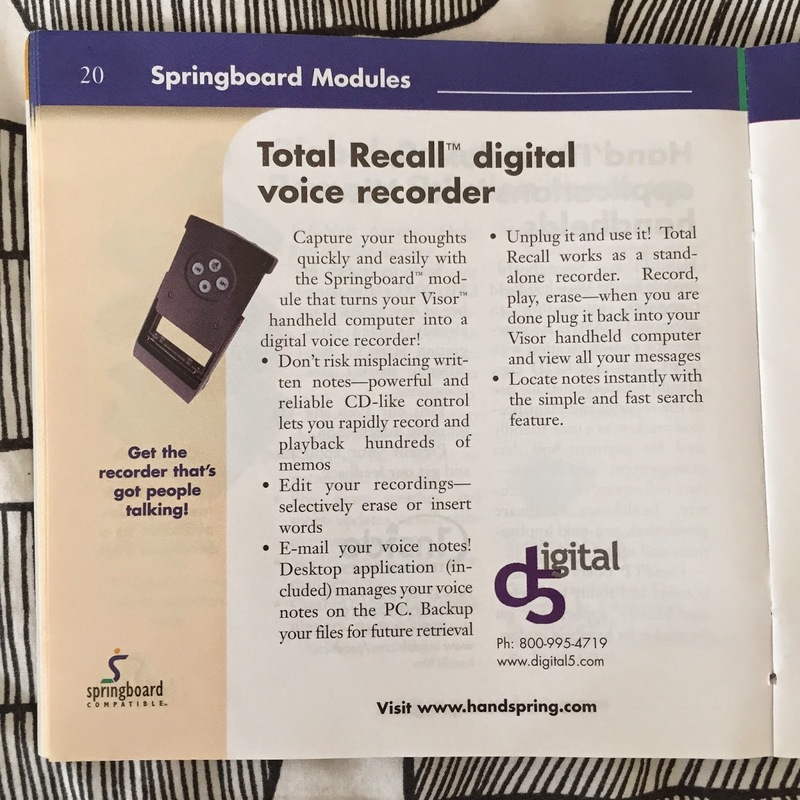 There were only a few voice recorders around on the market for the visor, but they were very good. This one especially was worth while, as like a number of other modules it was also one that would work out of the visor too. 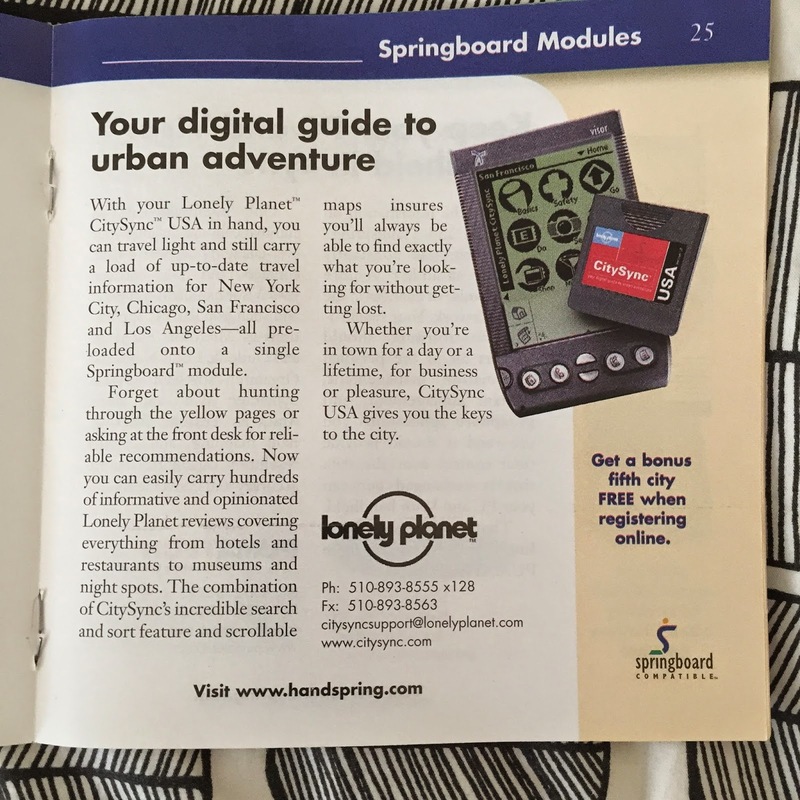 I was never really a big fan of these types of modules, but there were quite a few of them that came out back then. I suppose that the medical one would have been useful if you were a medical professional. Another Rex 6000 on eBay, and this one is unopened and unused. Pretty rare to find one of those. In the palm of your hand, and all integrated too. Amazing stuff back then. 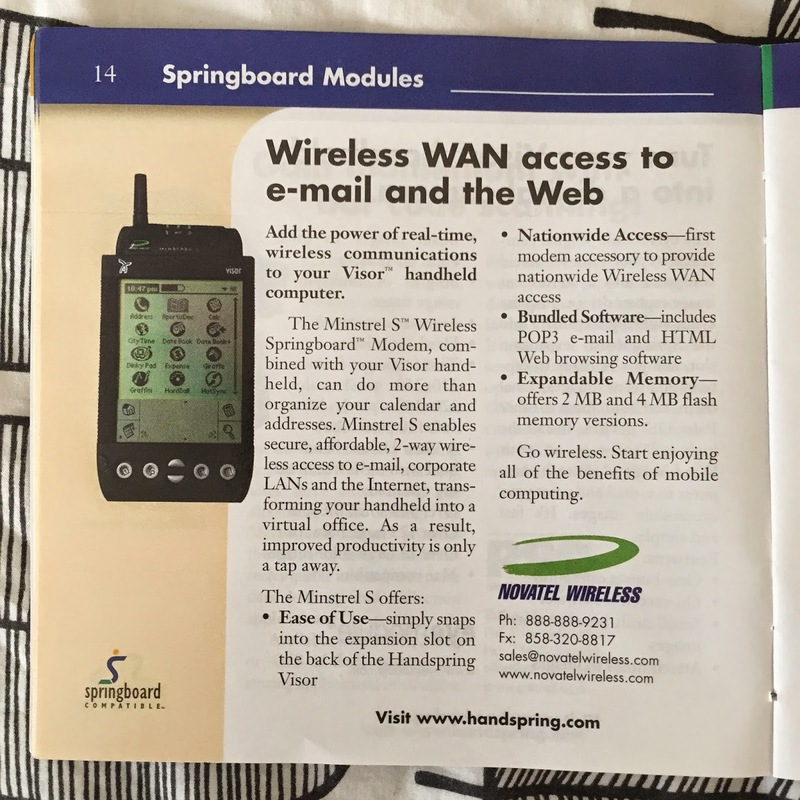 At least it did for Modems back in those days. 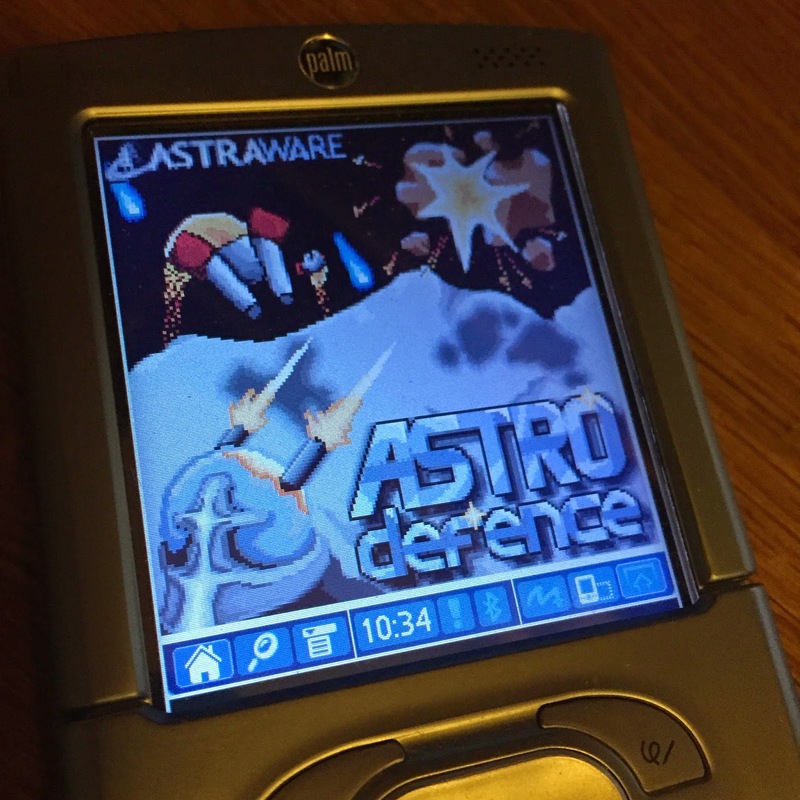 Another game I used to like a lot was Astro defence, which is just a variation on a very common theme, but used to keep me happy. I think I might go and play it again now actually. So there were lots of wireless options for the Visor. 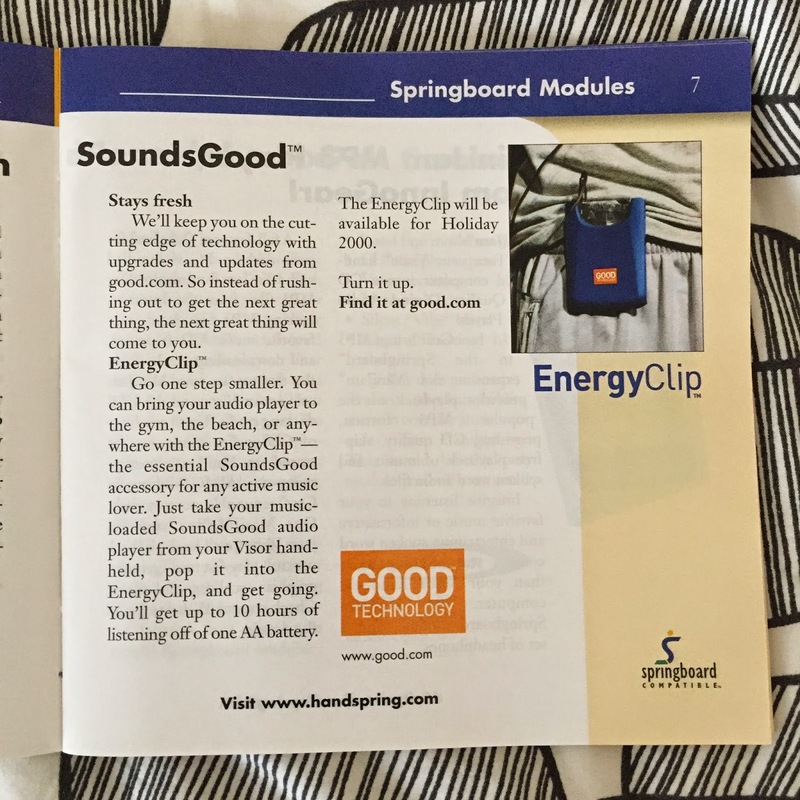 Just shows how versatile the springboard module system was. 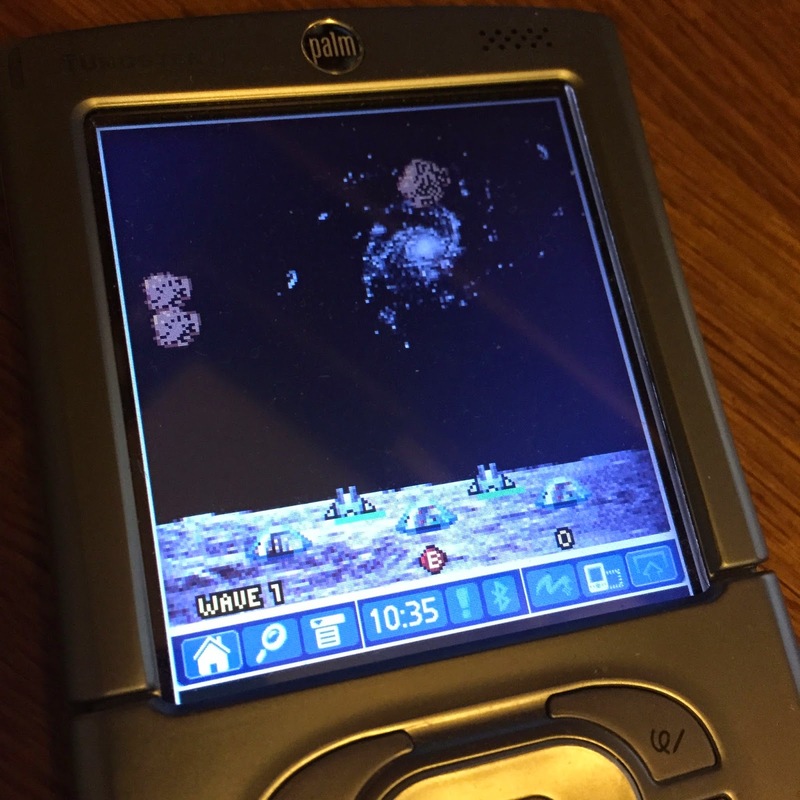 I've never been a big gamer, but I did used to play a handful of games on my PDA. 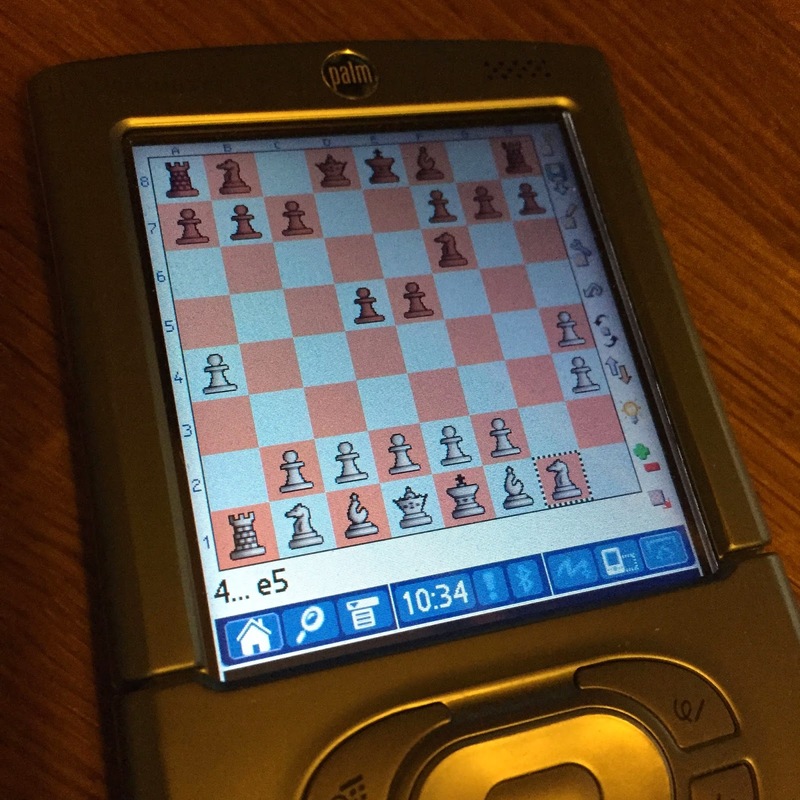 One that I liked was chess as I used to play many years ago. The eyemodule cameras were brilliant, are brilliant in fact. 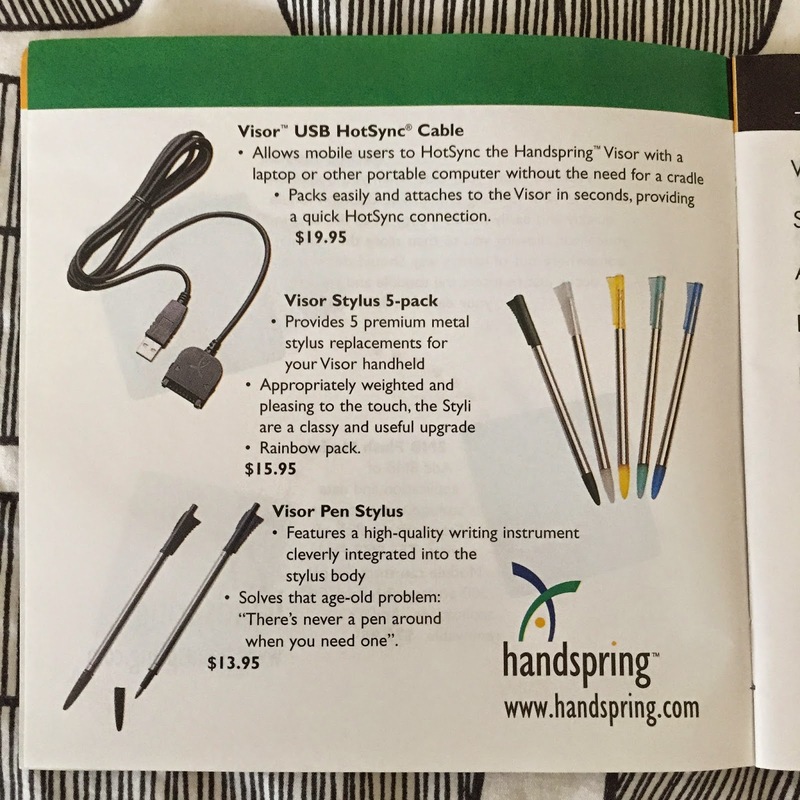 Great design, great pieces of hardware. 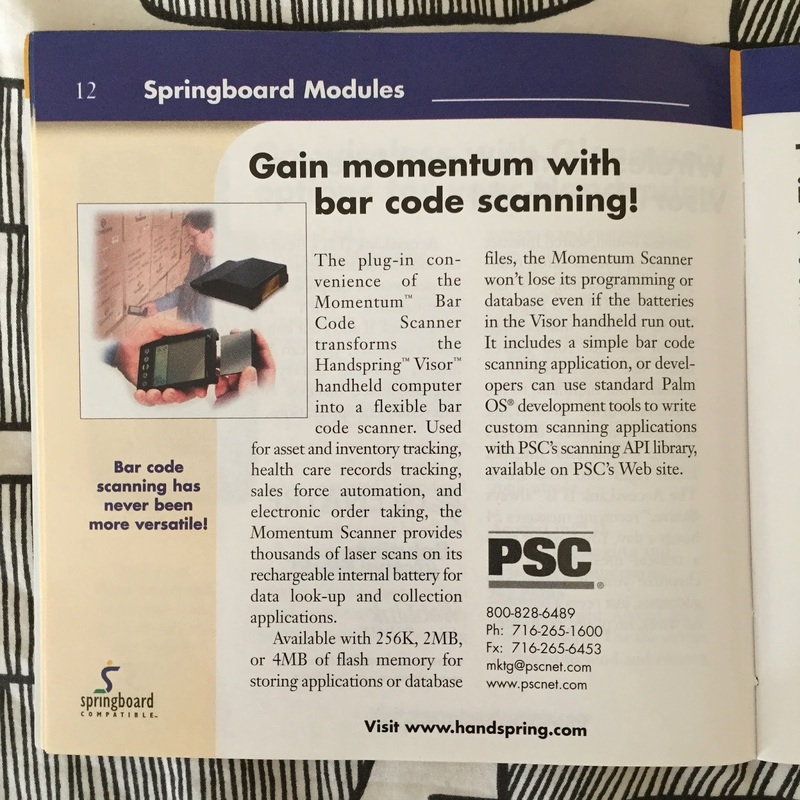 I never used any PDA to scan a bar code, but it is one of the applications that PDAs were very heavily used for, and in fact, one of the few areas where you can see them used still. I just got an email from StyleTap. I have to say that I'm actually quite impressed that they're still going at all, but they are and that's a good thing. 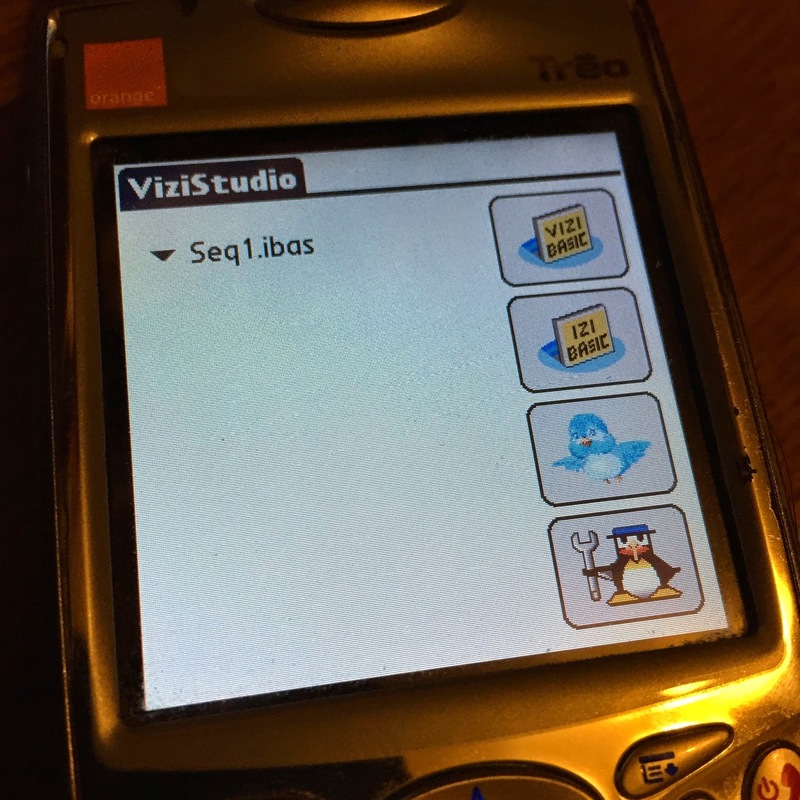 Also, they've updated the Android version, which is a plus, but the down side is that they've retired the iPhone and Symbian versions. I guess that's to be expected though. Bypass the Bluetooth partner selection dialog when you know the Bluetooth address of the partner device. 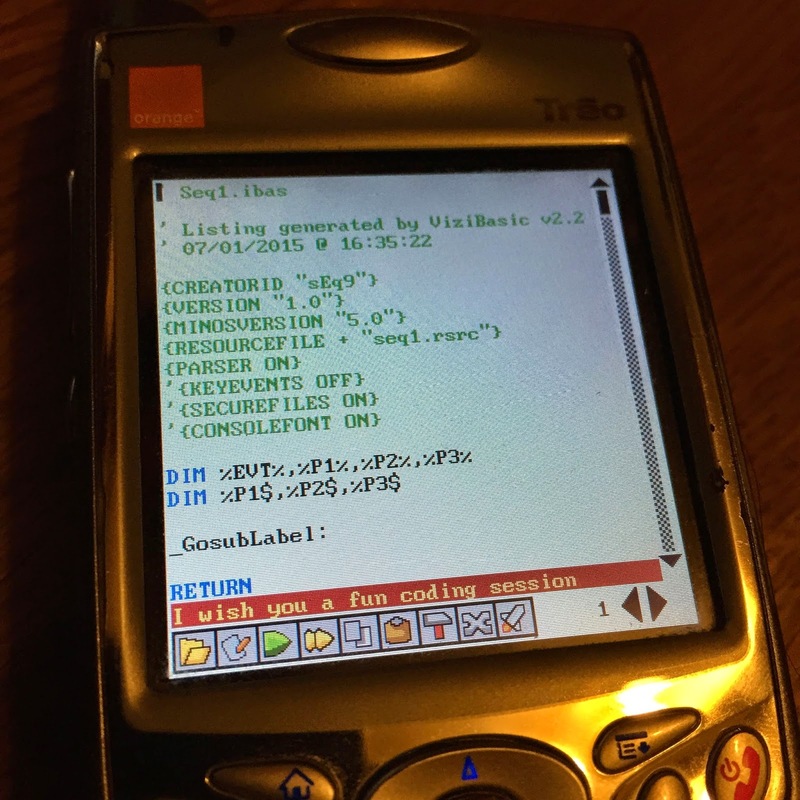 Automatically redirect Palm serial traffic to Bluetooth, enabling use of Bluetooth-to-serial cables on peripheral devices with Palm applications hardcoded to use a serial cable. 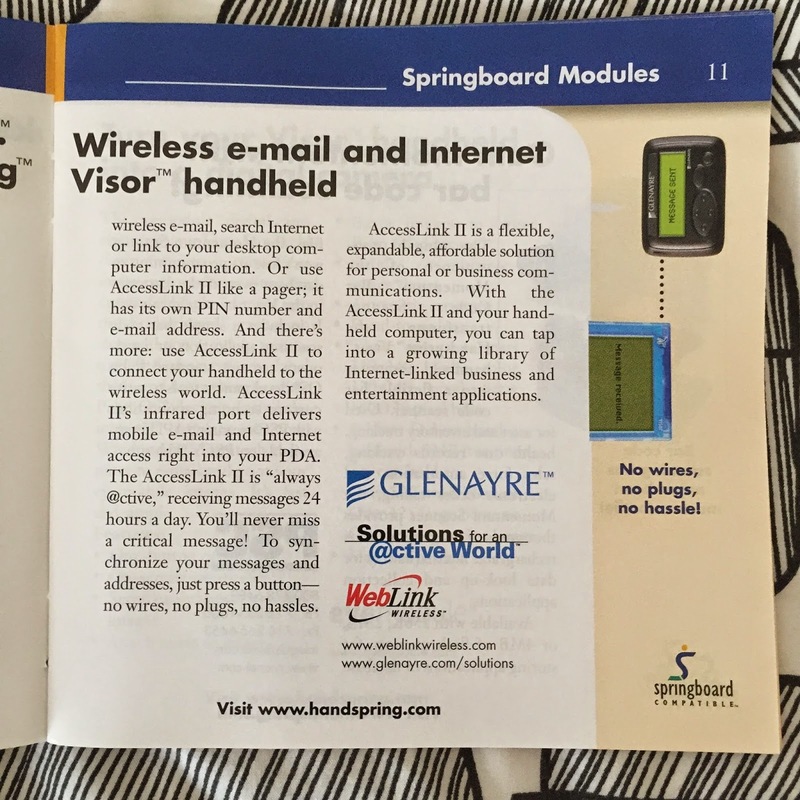 Wireless communication was very important back then, as it is now, but of course, in the days of the Visor it wasn't nearly as easy as it is today. There were plenty of different options, and this solution was pretty comprehensive. 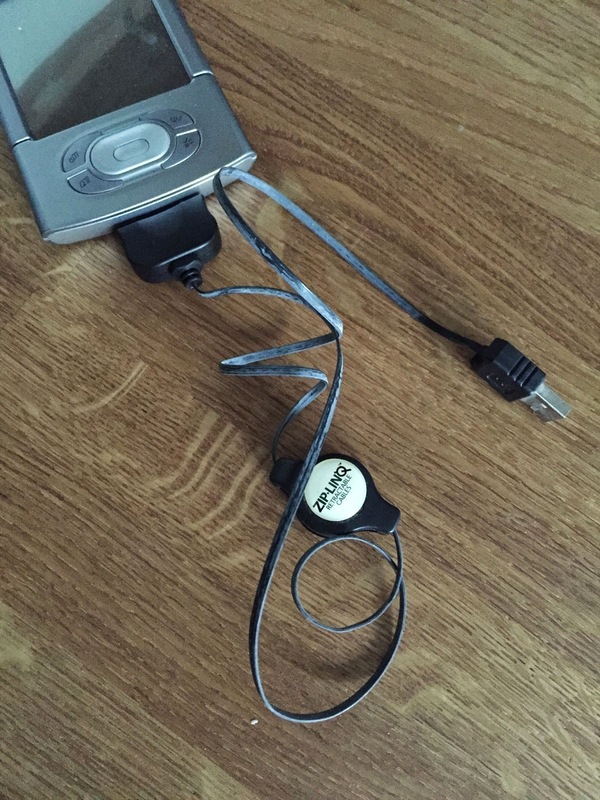 I remember getting this on a free deal when PalmGear was still going. It's much more than a clock actually though. It's got a lot going for it. 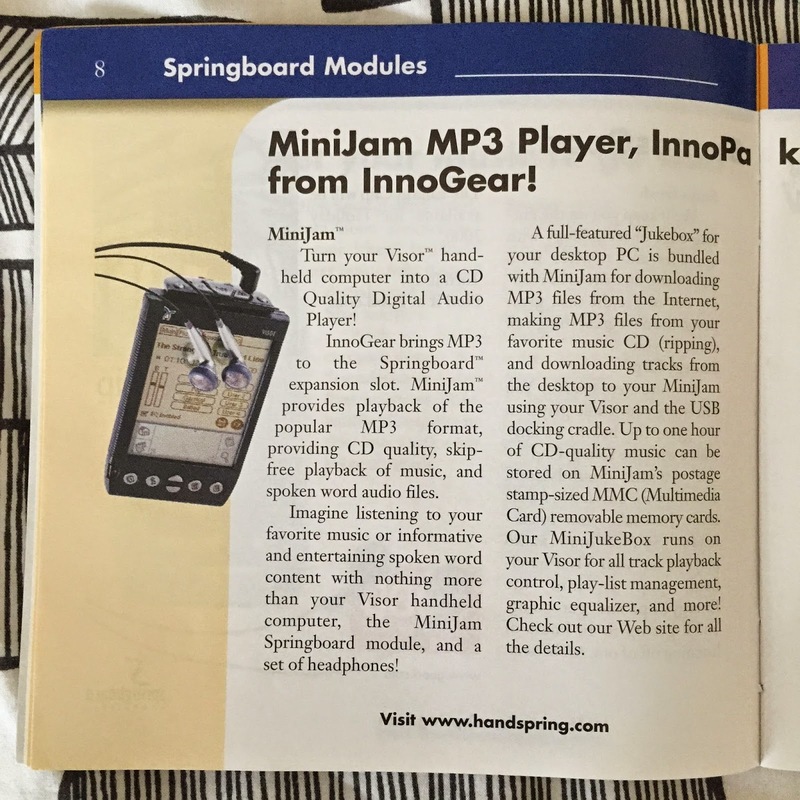 These InnoPak devices were very nice. Great ideas too. 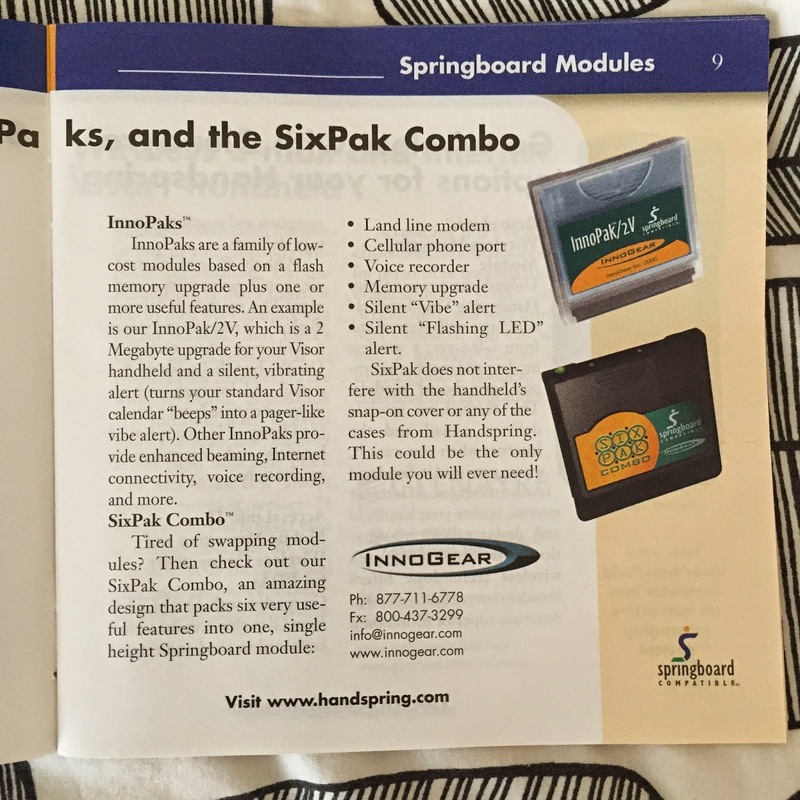 I especially like the SixPak version. 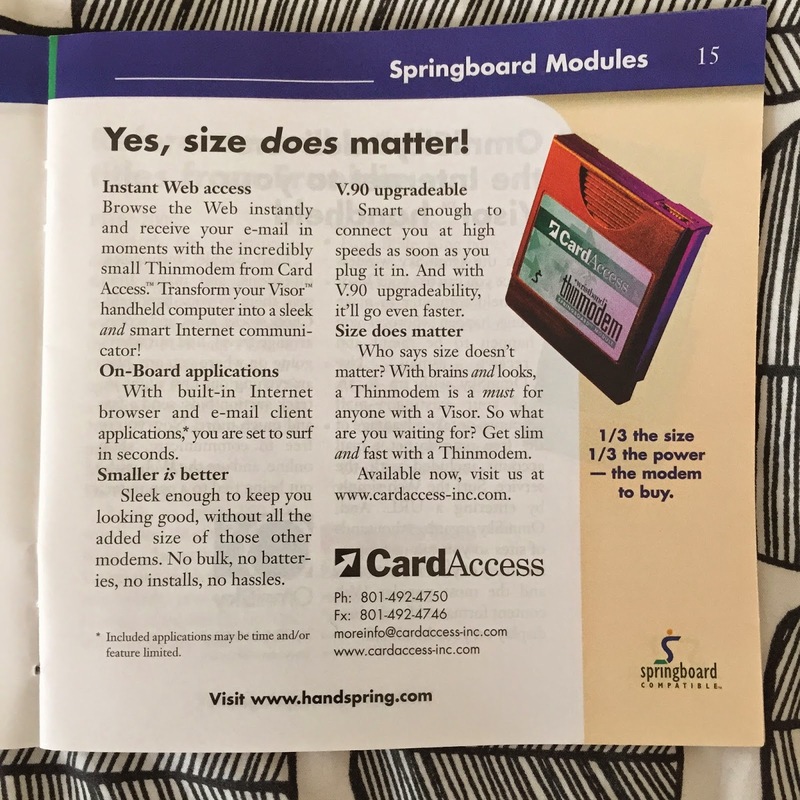 Sure, these are all things that can be done easily now with modern devices, but back then having a plug in hardware module that did 6 different things was very impressive indeed. 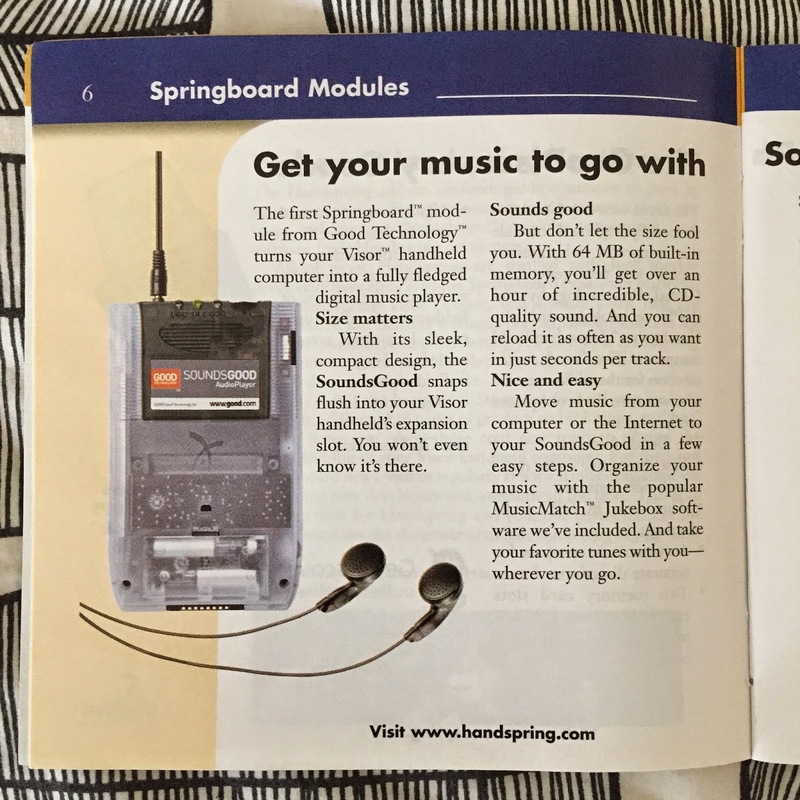 SoundsGood weren't the only people to make a music player for the Visor. 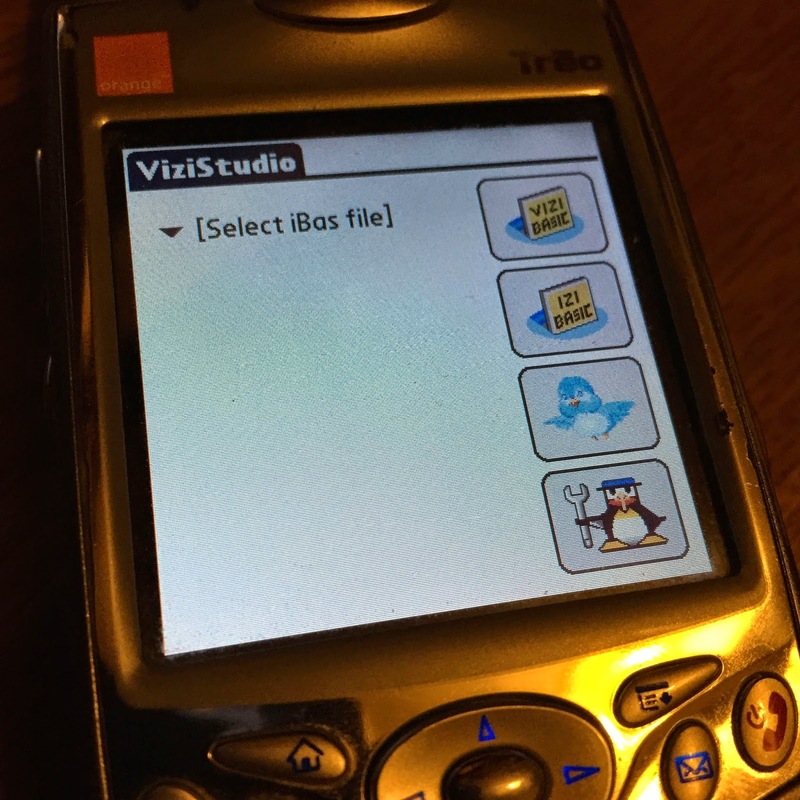 The MiniJam was pretty good too, and I do have one of these. It didn't have a nifty separate power case, but even so it was a nice player for the Visor. 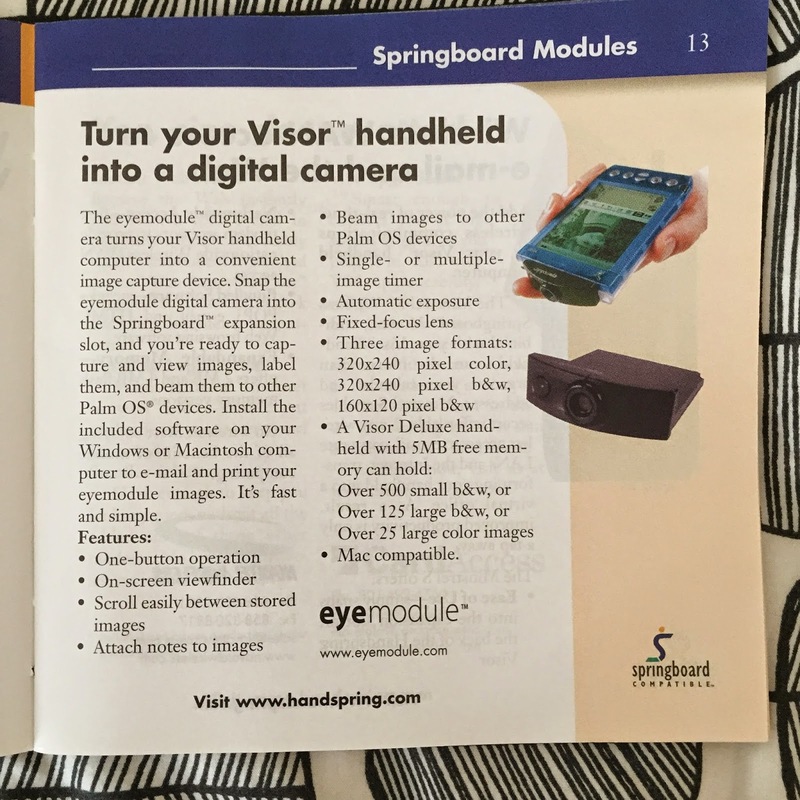 A very novel idea with this Springboard. 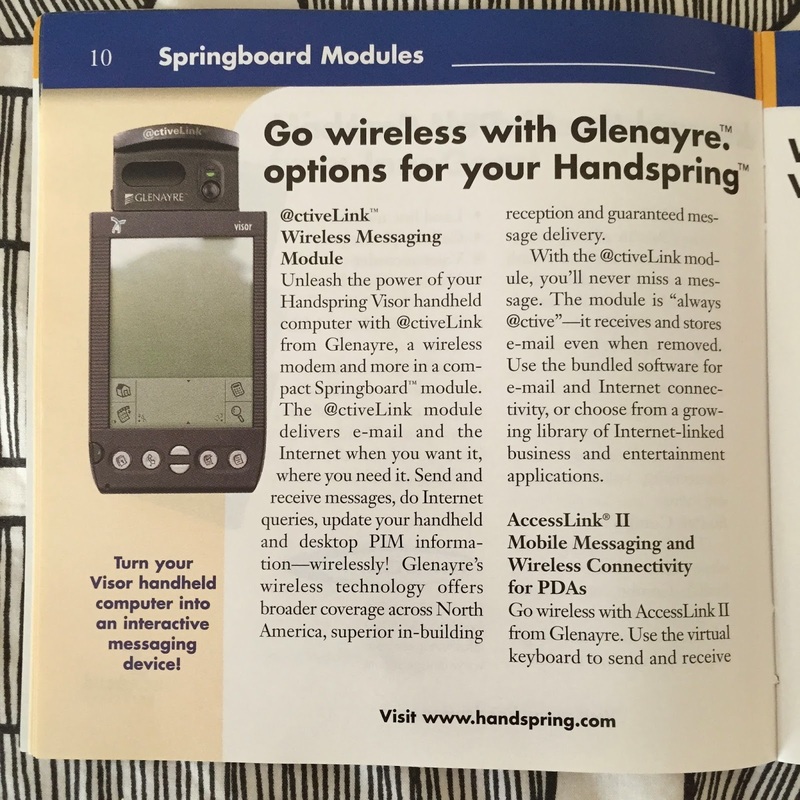 Have a separate device to take the entire springboard out wherever you wanted it. Without the PDA at all. This guide is a bit of a revelation to be honest. 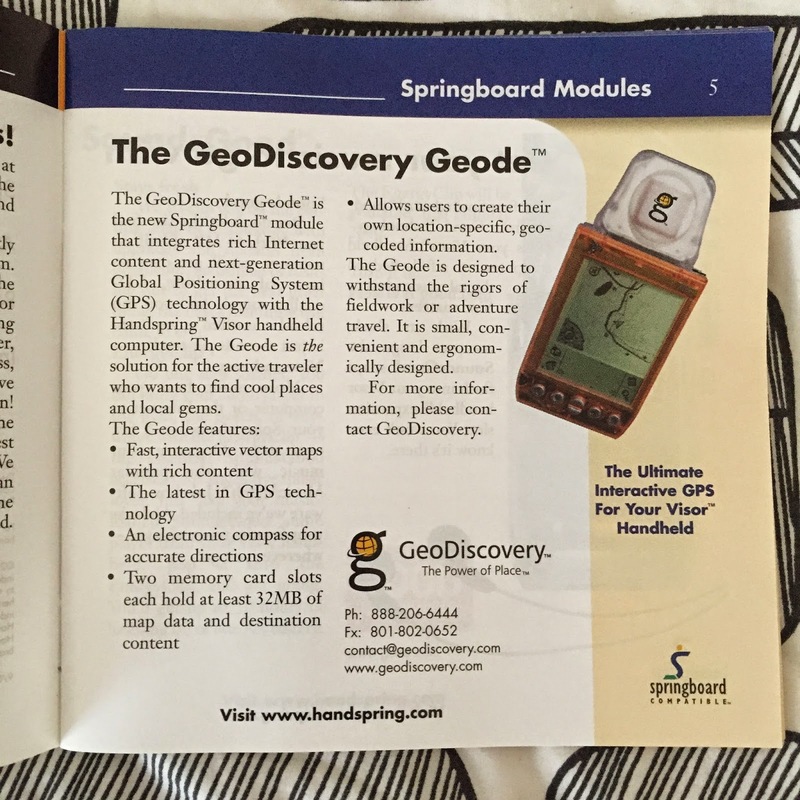 I'd never heard of this springboard before ever, it's completely new to me. I doubt I'll ever see one in the flesh but I wish that I could. It looks amazing. 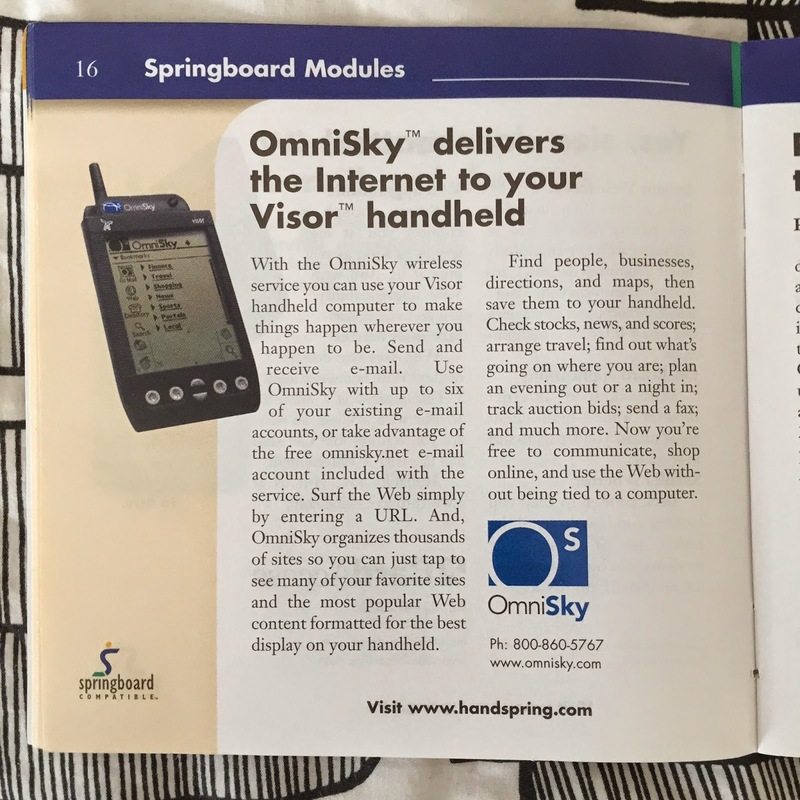 Another shot from the Visor Accessory guide. Those pen styluses are really nice. I wonder if I've got one anywhere?